Each of our consultants are dedicated to our quality procedure and to commitments made. Meeting our customers needs is about fulfilling their demands, at the right time and with the expected quality, but also going beyond expectations when possible. Any project relies on human capital and we act in a constructive collaborative manner to build a strong customer relationship, a key to project success. In the course of our tasks, we listen to our customers to reflect and fulfill their demands. We are attentive to each other, looking out for a continuous assistance, improvement and the best answer to a given problem, because we are all aware that those interactions help us to grow together. Our resources expertise (methods and tools) delivers high quality services, a key to success. We steadily improve our know-how, nurturing it with a rigorous quality policy coupled with an industrial approach. Amexio believes each employee is unique and is attentive to offer them an extensive choice of career and tasks. Our company provides a work environment promoting professional fulfillment, with regular meetings, sharing and mutual assistance gaps, thematic networking, moderated by leading experts. We are committed to non-discrimination and diversity. We are dedicated to work equal opportunities and are aware that diversity is an asset: your unique experience is part of Amexio’s success. Equal opportunities and preventing discrimination has been a long standing concern at Amexio. Amexio, with the “generation contract” implementation, has today more than 200 consultants, aged between 18 and 63, and we are proud of it! Our continuous growth gives professional development opportunities to those who want to succeed with us. 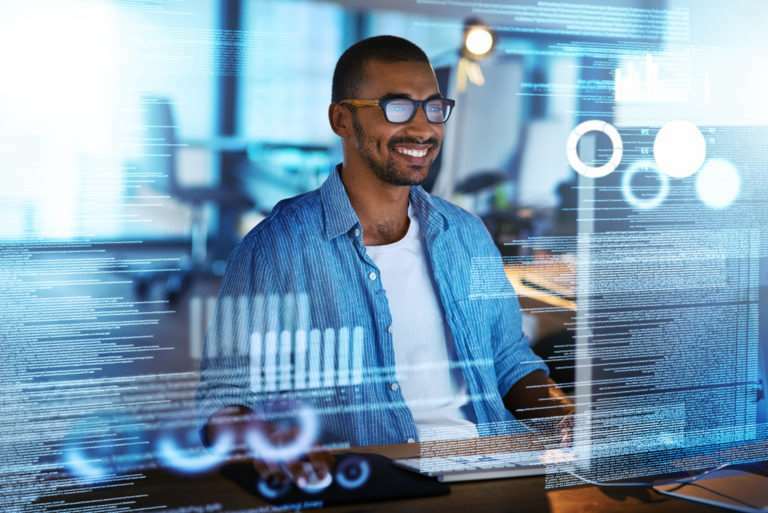 Whether it concerns geographic mobility, in France or Europe, finding out new activity, functional or technical fields, or even changing position, anything is possible. 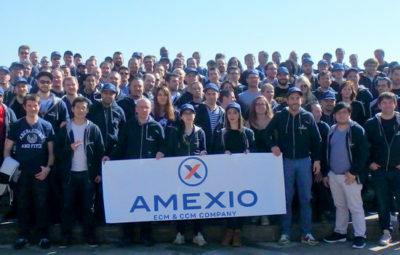 We are convinced that Amexio’s success is tightly linked to its employees. We try everyday to keep, develop and put forward every individual skill and provide an personalized monitoring. In addition to internal or external further training, this is based on biannual thematical meetings on technological watch, workshops and regular customer on-site visit for managers and sales force. Periods between assignments are opportunities to share experiences (feedbacks, good practice identification), acknowledge and develop skills and find new fields. We are convinced that this leads to a virtuous circle for the company but also for our employees and customers and we wish they can join in and exploit it.